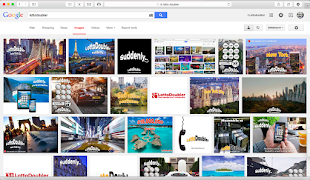 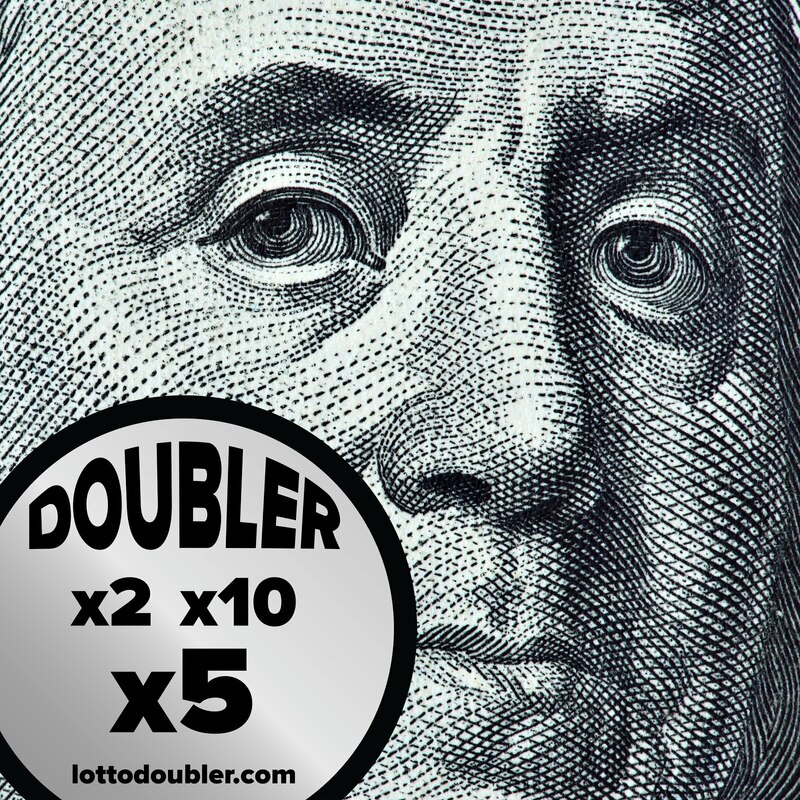 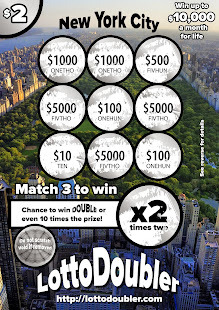 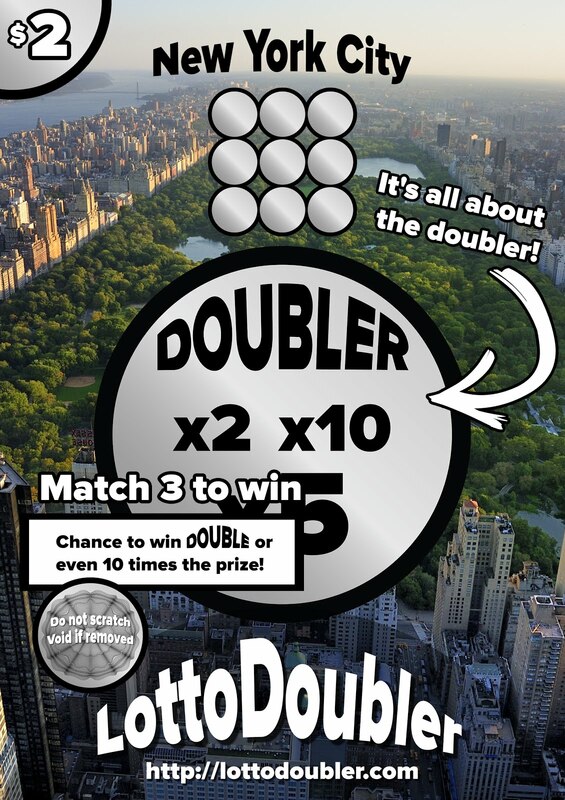 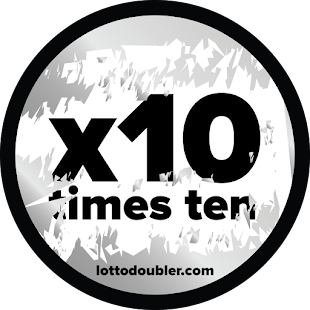 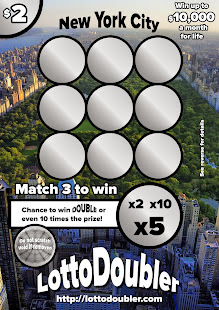 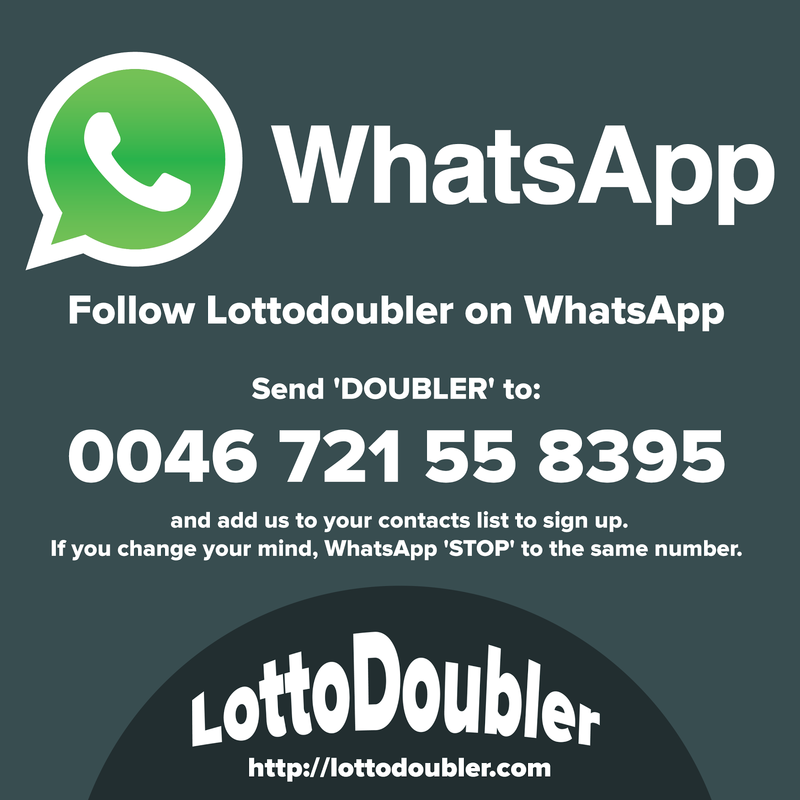 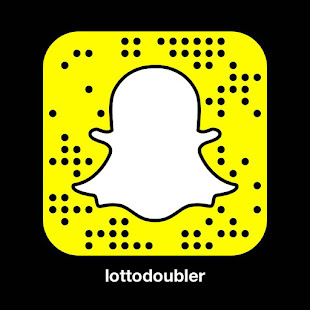 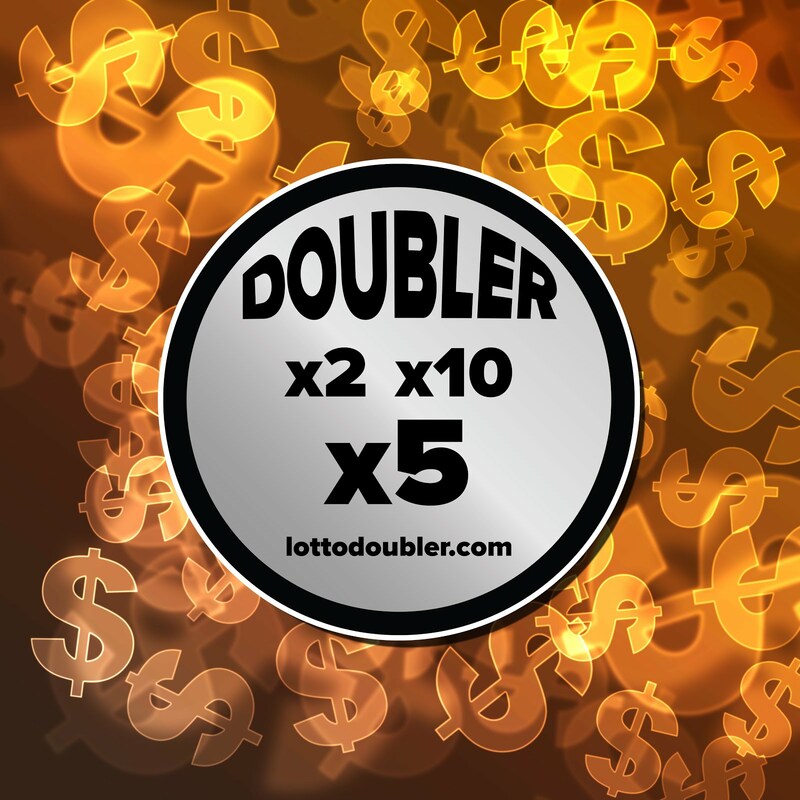 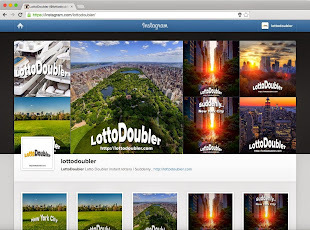 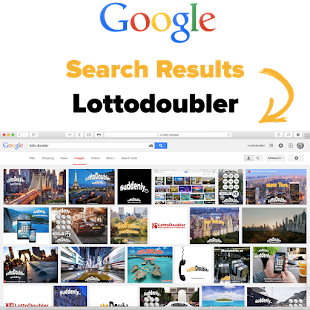 Lottodoubler instant lottery | Suddenly | Double Your Winnings: Suddenly.. "Say Hello" to your new mansion. Scarface house goes on market for £11.63m. 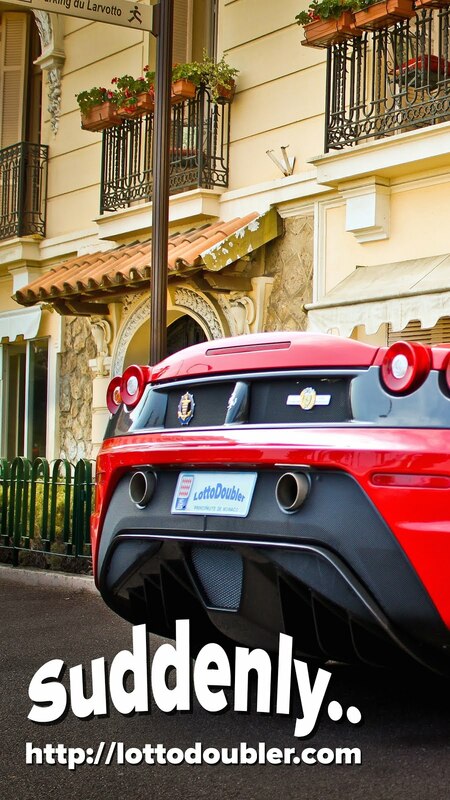 Suddenly.. "Say Hello" to your new mansion. 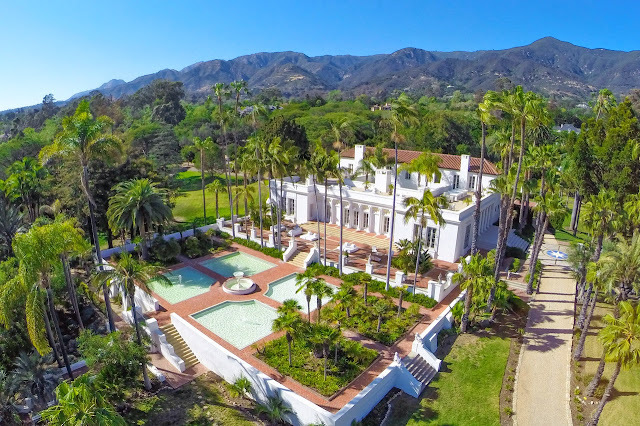 Scarface house goes on market for £11.63m.